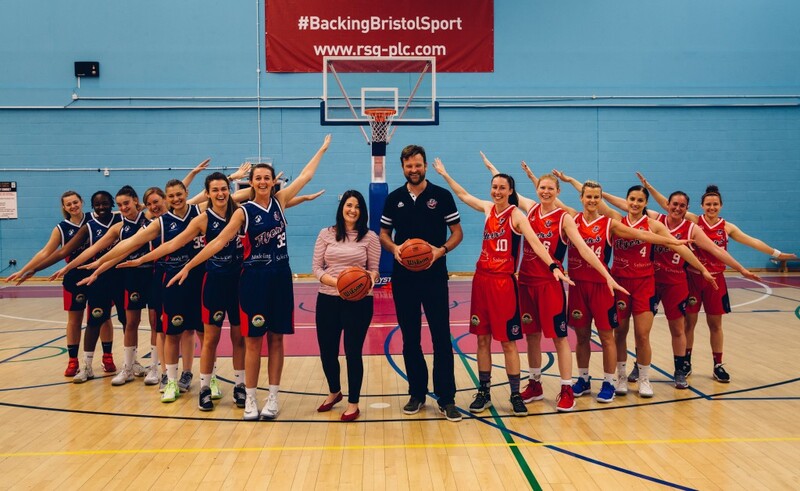 Bristol commercial law firm Meade King is to sponsor the Bristol Flyers Women’s basketball team as it aims to establish itself as a leading force in the sport. For Meade King, which will be the main kit sponsor, the move is part of its drive to support women’s and grassroots sport in Bristol. Bristol Flyers Women were established in the 2015/16 season and have quickly become one of the South West’s leading female basketball teams. They compete in England’s National League Division 1 and play their games at the SGS Wise Arena in Filton. Under the guidance of ex-Flyers men’s captain Gareth Till, the team have been a competitive force in their first few seasons back in national league basketball, reaching the play-offs twice. The club is eager to make a name for itself in British basketball and have number of local youth teams to encourage more girls to get involved in the sport. Meade King managing partner James Hawkins said: “We are very pleased to support the Bristol Flyers Women’s basketball team and wish them every success for this season and for the future. Meade King provides a wide range of specialist legal services to small and medium-sized businesses across the South West and nationally from its Bristol office. Its lawyers have particular expertise in areas such as commercial property, business sales and acquisitions, construction contracts, dispute resolution and employment law. The firm is also nationally recognised for the high-quality commercial and regulatory advice it provides to dentists and other healthcare providers.